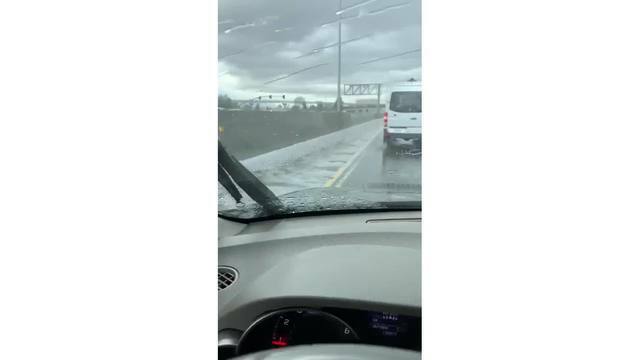 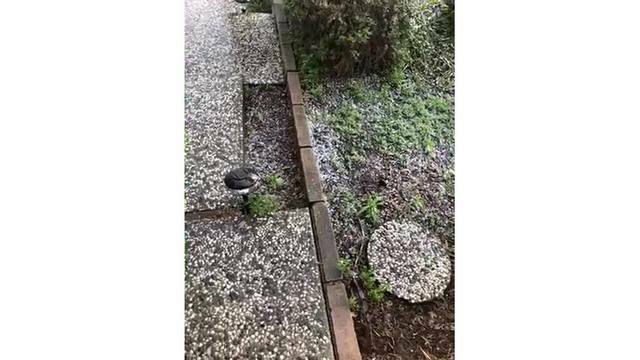 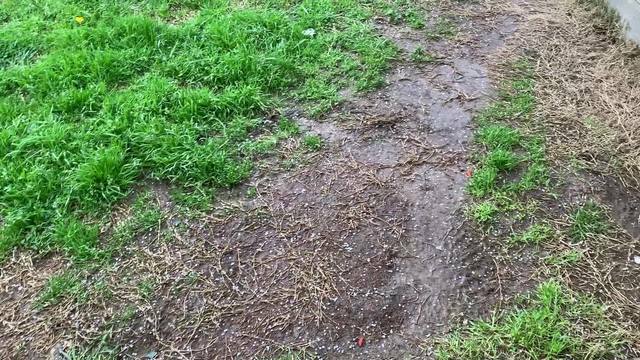 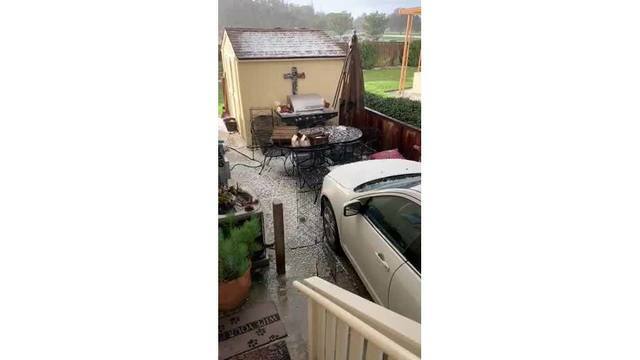 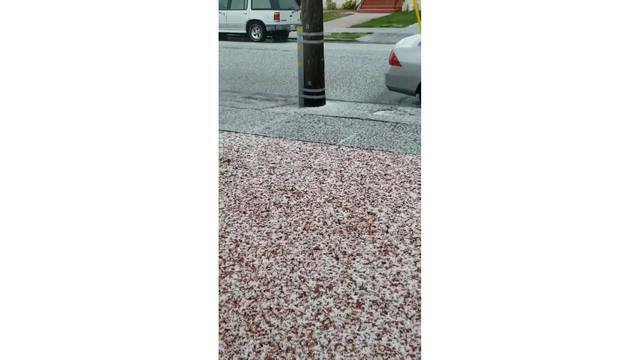 OAKLAND (KRON) - In between on-and-off showers, hail hit several parts of the Bay Area on Sunday. 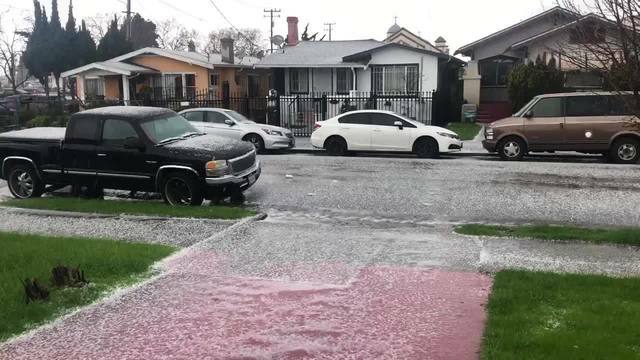 There were also reports of thunder and lightning in the South Bay. 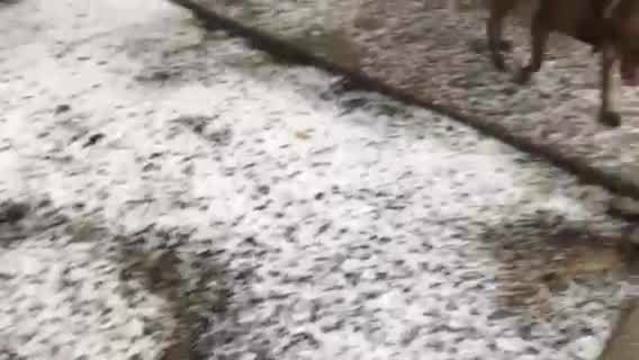 There was so much hail in Fremont, some folks used a makeshift sled to slide around the streets.